Key Heating and Air Conditioning installed a new Heat Pump and backup furnace system for me this winter. I am very pleased with the job that they did. The HVAC system works great and it has been saving me a lot of money. 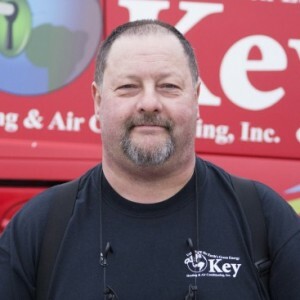 I recommend Key for new HVAC system installation. Staff very courteous over phone. 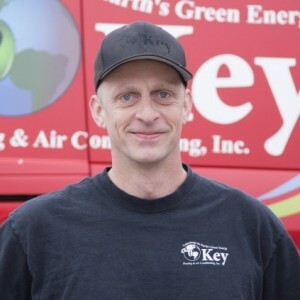 Matt K. was very professional and informative about the furnace problem and future recommendations. Andrew S has a 5-Star rating and leads the company in total reviews, making this pro a ReviewBuzz Rockstar! 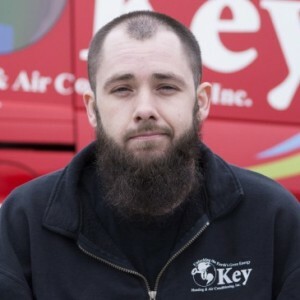 I enjoy many things about Key and this industry. I am lucky to work with a great group of guys and have the ability to work with my hands. I like spending time with my friends & family on the weekends and watching the Bruins! I have a 3yr old black lab - Molly who means the world to me. Great experience with the install! Andrew and Aben were very professional and did excellent work start to finish. Matt, Dave, Jose & Bob were all excellent as well. Good morning Jon. Just wanted to take a moment and update you on our project. You sold me on your company however the people you employ keep selling every day. Starting with the dynamic duo Andrew and Jim, with help from Aiden the install of the ductwork has been truly exceptional. Andrew has been most accommodating on the placement of all registers and the outcome has been fantastic! The new crew for furnace demo and new install headed up by Matt with help from Jose has been incredible. Matt has been most accommodating on the placement of the new furnace and heat pump and his work is fantastic! I wish I could solder as clean as Jose! 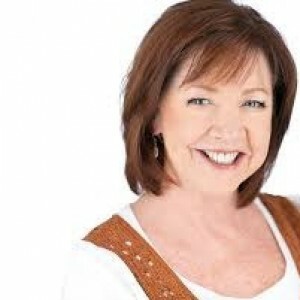 A good company is headed by its owner and great company's have outstanding employees. I must say you have outstanding employees and I could not be more pleased in the work they do and the interactions with all of them. All VERY professional. Andrew and Matt were excellent...they solved a real problem we had with our central AC by adding zones and giving us heat relief upstairs, and they were personable and friendly as well. 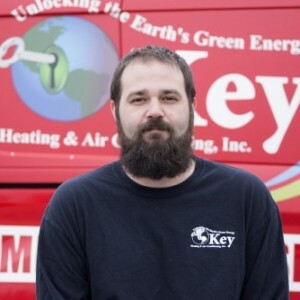 I would definitely recommend Key Heating & AC to anyone! Our contractor introduced us to this company for our Geothermal Installation. Installation went well and everything works great! No issues and great service.